When your visitor walks in, you want him to be impressed. That means that every detail, from the big landscape to the minute speak of dust, make a difference. 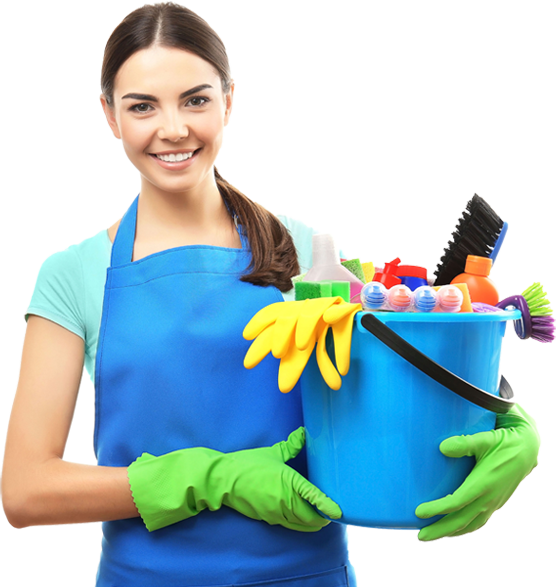 We have been providing cleaning services for commercial and industrial buildings. As well as hospitals shopping complexes and food court. From our experience w e understand that each environment requires its unique care. to satisfy our customer requirement. Here Magnetik Dinasti, we are committed to finding the right solutions for all your cleaning and maintenance needs. Based on our experience in cleaning industry, Magnetik Dinasti Sdn Bhd has a competative edge in the following areas.